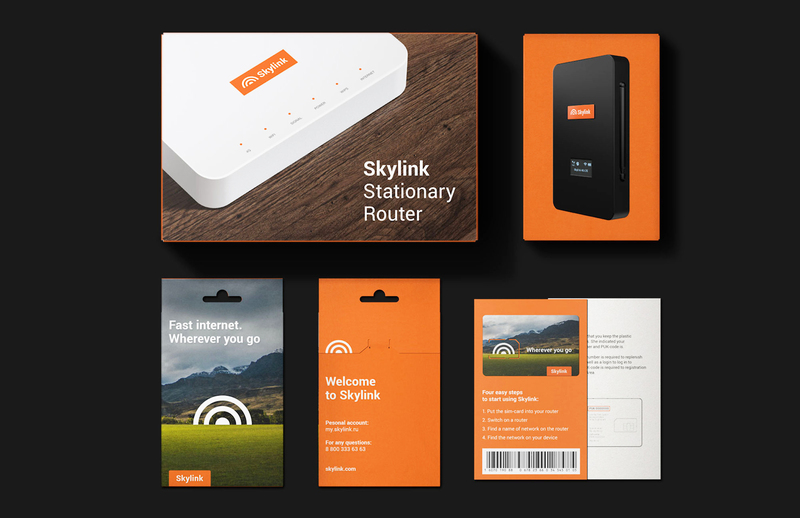 Skylink. 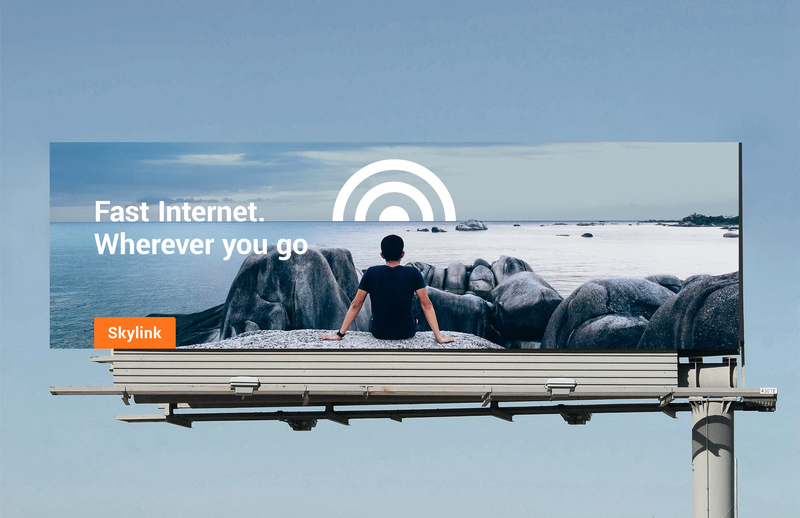 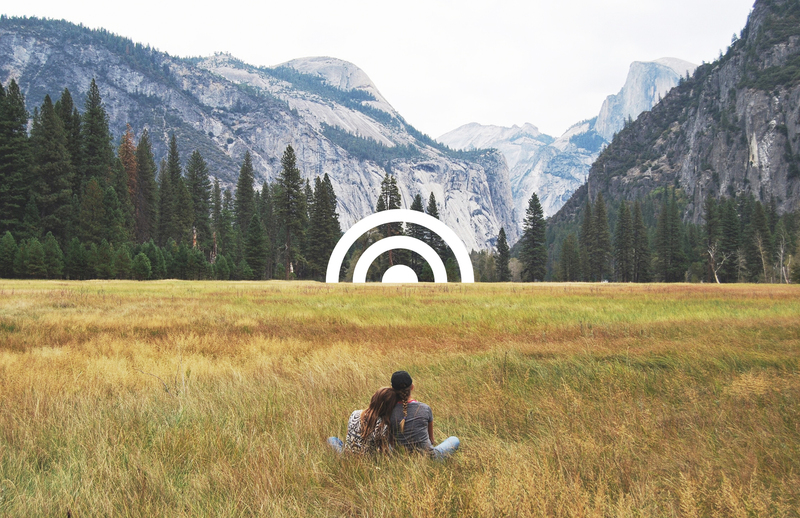 Internet Wherever You Go. 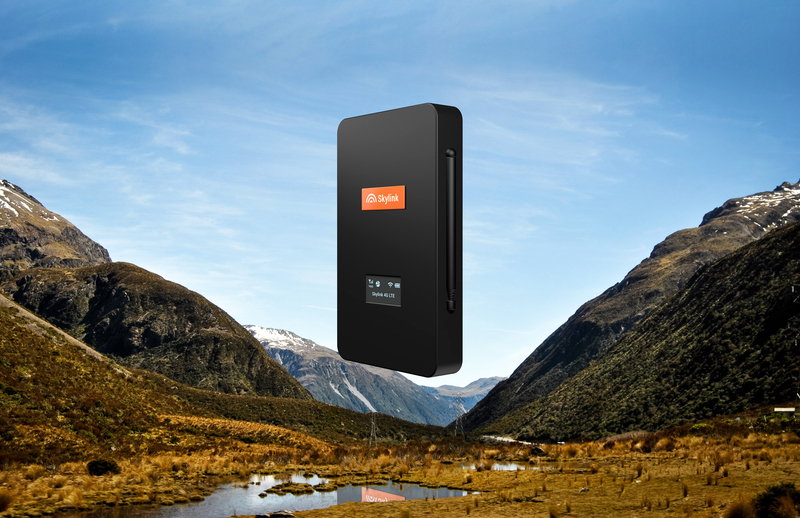 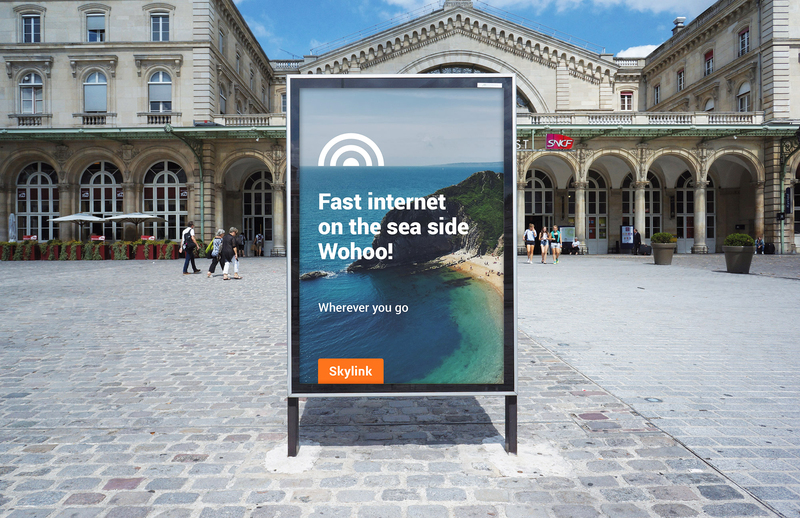 Skylink is a new format of Internet. 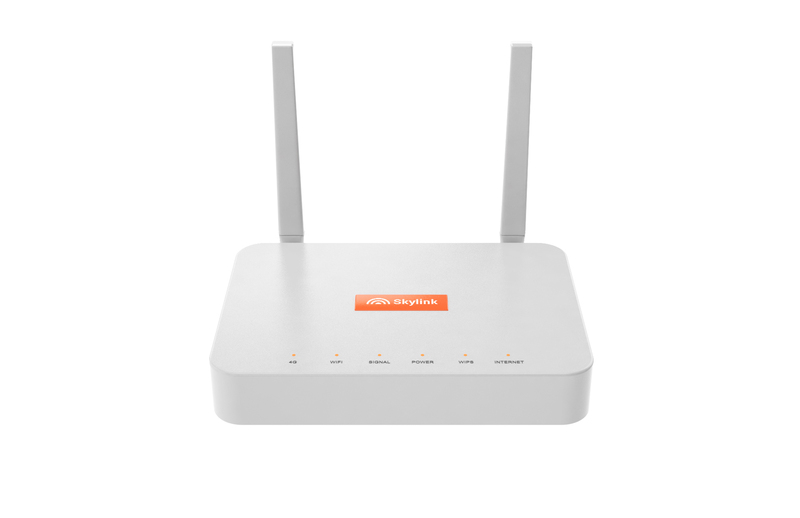 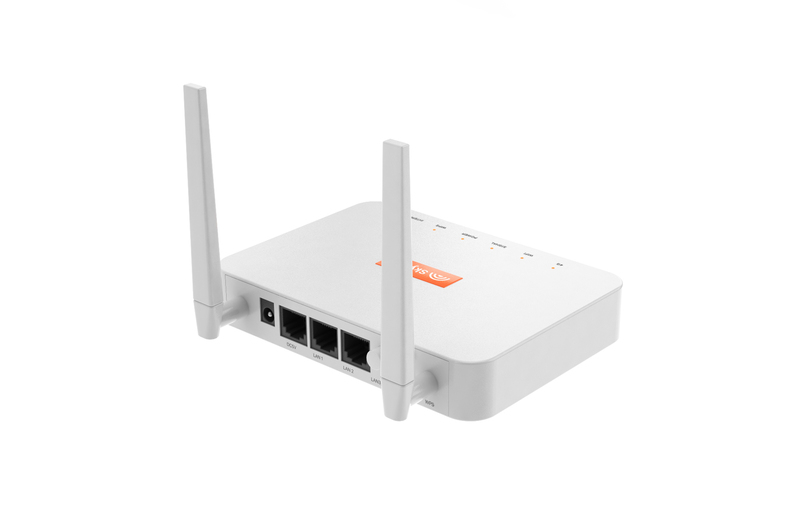 The network functions at a frequency of 450 MHz, which significantly extends the coverage area of the base station, power, and quality of the signal. 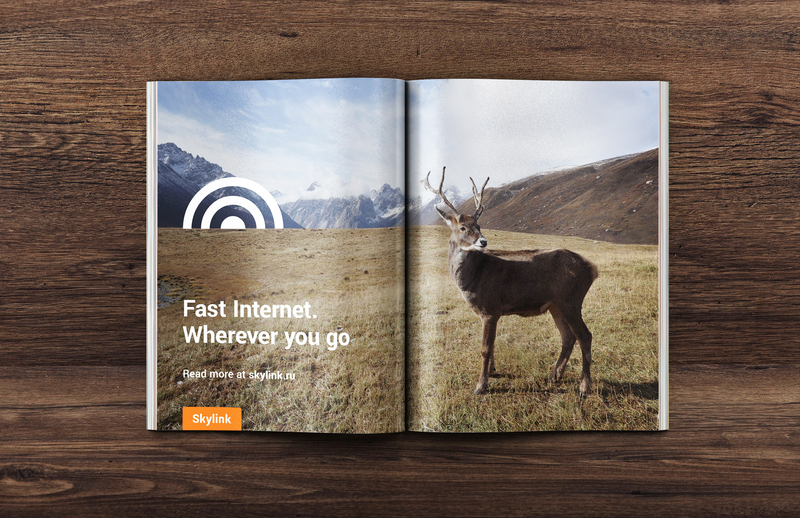 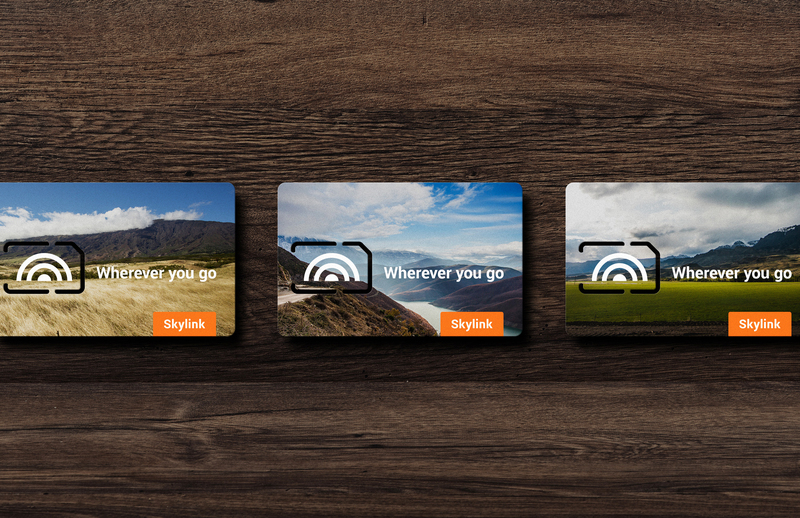 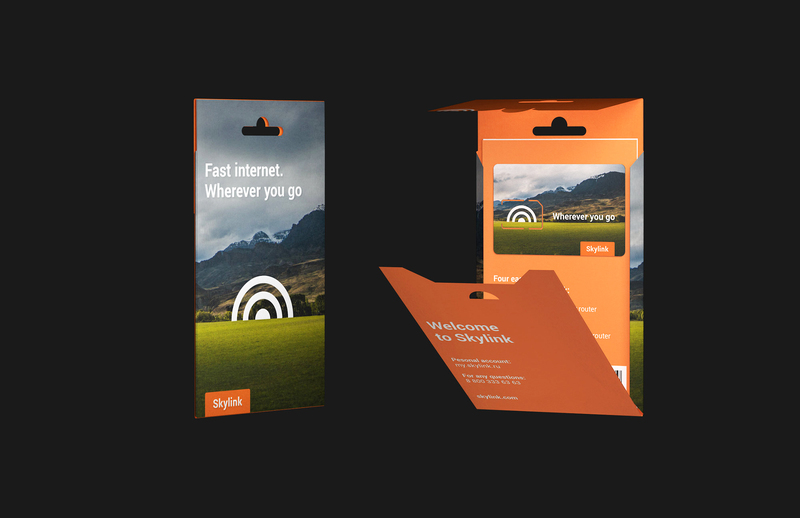 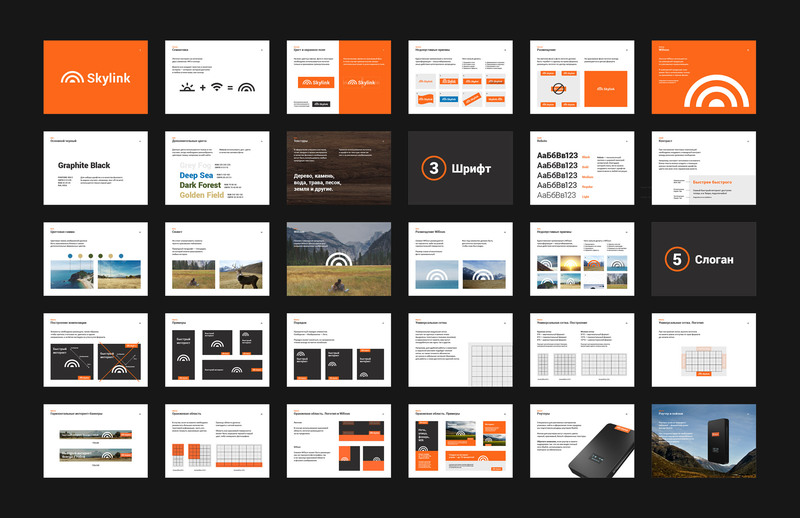 We based the brand identity on the main advantage of product – the ability to use Skylink Internet in distant, difficult to access corners of Russia.